Don’t be alarmed—it’s actually intentional. “Atonal” means a few things in Berlin. This weekend, thousands will flock to see artists like Objekt, Regis and Lena Willikens play at one of the city’s most prestigious festivals, Berlin Atonal. But for the city’s homeless, the term will soon have a much different—and more negative—connotation. 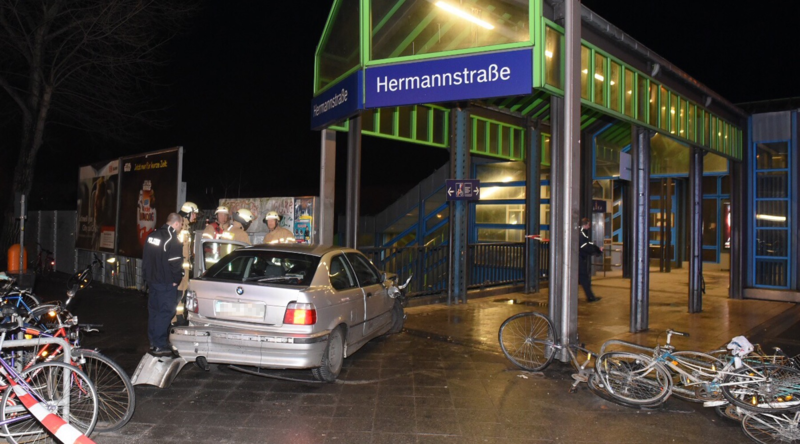 In an attempt to keep the homeless community from loitering near some of the more popular train stops—namely the S-banh station at Hermanstraße—the operators of S-Bahn Berlin have decided to blast atonal music near well-known rest spots for those less fortunate. This will likely include fewer works by industrial bands and techno DJs and more by early 20th-century composers like Arnold Schoenberg and Anton Webern. While atonal music may be known for its use in horror movies and jarring, unsettling qualities, it is fundamentally characterised by a positive message. As pointed out by the upcoming event Atonale Musik für Alle (Atonal Music for All), who will be leading a friendly, atonal-music based protest to the city’s new policy, atonal music “stands for the liberation of (tonal) hierarchies and of the equivalence of all sounds,” which can be used as “a metaphor for social equality, for participation and to counteract social discords with our own musical dissonances.” So while S-Banh Berlin’s intended use of atonal music may have torturous intentions, it may actually be the perfect score for settling differences between social classes. If you’d like to attend Atonal Music für Alle, follow the link here. For more information on the new train policy, click here.